A headset is a headphone combined with a microphone. Used in call centers and by people in two way radio intensive jobs, headsets provide the equivalent functionality of a telephone handset with hands-free operation. 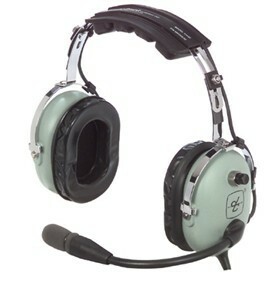 Many people use headsets at the computer so they can converse, and work comfortably. Headsets typically have only one speaker like a telephone, but also come with speakers for both ears. Some Headsets are designed for High Noise areas. A radio adapter is necessary to integrate the headset with your radio.